There is no doubt that Millennials will influence auto trends in the coming years. Not only do they make up a quarter of Canada’s population, they are buying more vehicles than ever before. Yet, Millennials differ from that of their parent counterparts; where Baby Boomers were loyal to their desired makes of a vehicle, Millennials are more likely to be swayed on the facts – which vehicle, make or model, is better than the rest. For you, Millennials, we’ve delivered the reasons why you should buy a Honda, and why you should give our precious vehicles a test drive. 1. Honda vehicles offer remarkable fuel efficiency. Not only do many models boast 30+ MPG when driving on the on the highway, the Honda brand itself offers an average of more than 25 MPG for off-highway or city driving. When searching for a vehicle that won’t cost you an arm and a leg at the fuel tank, Honda is your go-to. Save your money for down-payments, rent or enjoying a night out with your friends. 2. Don’t trust us – trust the consumers. 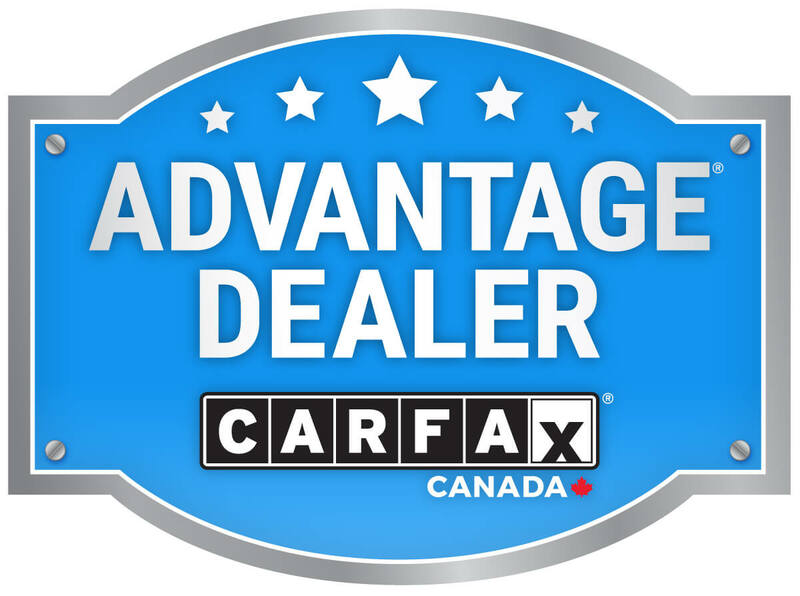 The Honda Civic has been Canada’s top-selling car for nearly 20 years – and in 2017, the Civic was named the top pick on autoTRADER’s best vehicles of the year. 3. Honda offers unmatched safety. The Civic strikes again. In 2017, the Civic Coupe was awarded the top safety pick rating from the Insurance Institute for Highway Safety (IIHS). Drive smart, drive safe and get to your destination with ease. Did you know that the 2018 Honda Fit starts at $16,785? A brand new vehicle for a price that is affordable. With plenty of lease and financing options available, the opportunity is endless. 5. Style is within every vehicle. Heated door mirrors, power roof, remote keyless entry, LED lights, collision mitigation braking system and more, style is included within every single vehicle. We didn’t fall short anywhere. Honda offers vehicles that are truly for everyone. With the sleek sophistication of the Accord, to the storage capacity of the pilot, combined with fuel efficiency and unmatched safety, there are plenty of reasons why Honda has a vehicle that is simply perfect for you.